Contact us to request addition information about this listing (284969) and ones like it. 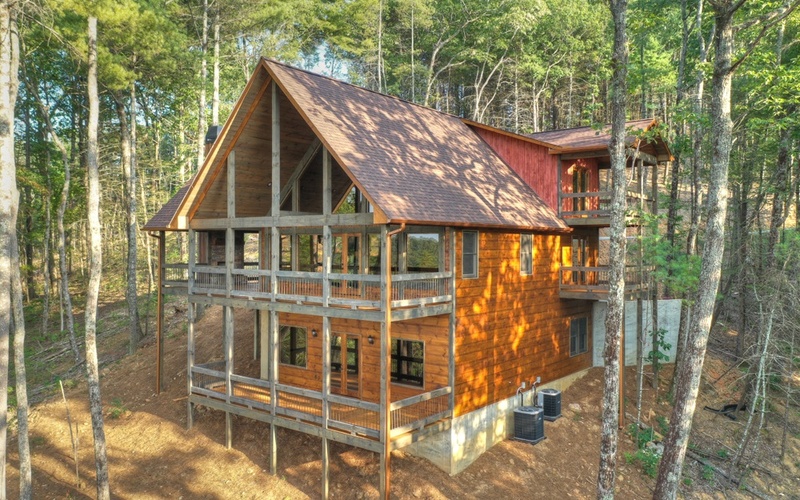 A touch of class... Don't miss this new construction classic rustic style mountain lodge tucked away privately in the pristine Oasis at Ritchie Creek. 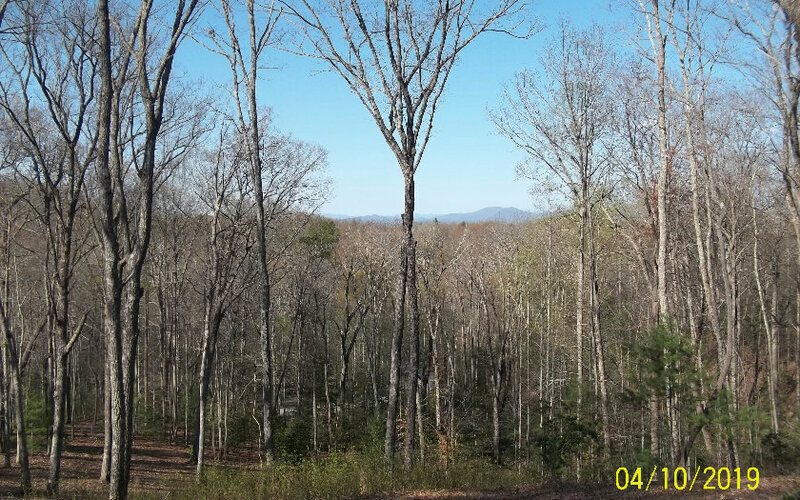 Overlooking absolutely breathtaking unobstructed views of the North Georgia Mountains out mostly paved roads, this home offers quality craftsmanship, modern rustic accents throughout, & upgraded finishes galore. The spacious living area features soaring cathedral ceilings, a wall of fixed glass overlooking the view, wood & tile floors thoughout; the list goes on. The finished walkout basement features REC/media room w/ FP & wet bar, which are also perfect for entertaining. Enjoy the nearby natural amenities such as the USFS, hiking/biking trails, Fightingtown Creek, & more! It doesn't get much better than this!